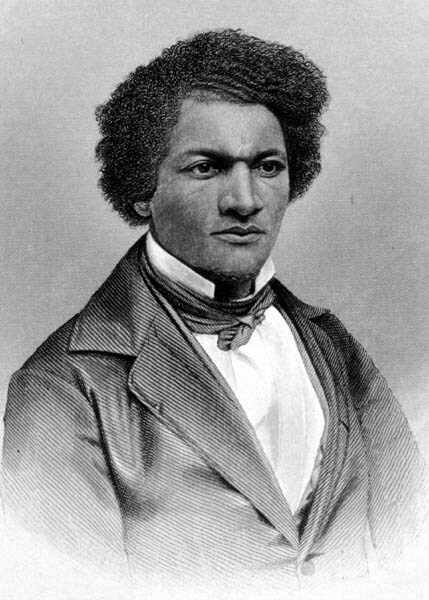 Although Nat Turner killed many, he left a strong statement to all with a message that every life God put on this earth should have the opportunity to live. He was the start of many leaders to come after him and rise up to stand for equality among all people. He may have gotten captured and hanged to death but he died with his freedom within. He will forever be remembered for the courageous act he sacrificed his life for. What are you sacrificing in your own life today for the freedom of how God wants you to live? Remain free in your heart of worry, depression, disappointment and rise against it with joy. You were called to be free!